It’s time to wax poetic! I mean the kind of poetry that’s the equivalent of an Indian grandmother’s food: so filled with love that it’s almost like a hug - from your heart to theirs. It’s time to write a birthday card! Your search for greeting cards for birthday ends here. 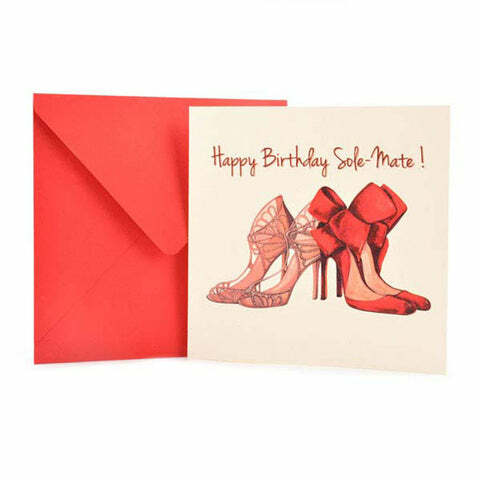 The Papier Project ensures that you will find a birthday greeting card to suit your needs and best convey your thoughts. We have something for everyone! Make somebody’s day more memorable and send a special card that helps you articulate your emotions. Our online gift shop and stationery studio offers you an assortment of handmade greeting cards and guarantees that you will find something suitable for the person you have in mind. The Papier Project offers you online greeting cards that the recipients will treasure for a lifetime. The world today celebrates the digital age where we have been swept away by electronic communication. Consequently when a beautiful handmade greeting card is used to convey your special thoughts it is sure to strike a chord deep within the heart. A handwritten missive is worth its weight in gold. It becomes a memory that the recipient can visit time and again. The Pristine Paper Army has worked hard to ensure that our birthday greeting cards are funny, quirky, sentimental or just plain cute. 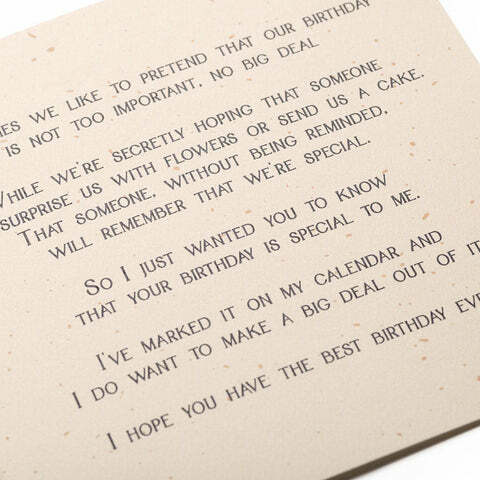 You will definitely find something to express your wishes eloquently. Our illustrations are all hand drawn original works of art with extreme care devoted to detail. Choose from our varied assortment to make sure that your loved ones birthday is extra special.